Last year when Cat Stevens was inducted into the Rock & Roll Hall of Fame he questioned the compatibility of “this strange thing called rock and roll” with its “detached and heavily fraternity lifestyle.” That fraternity lifestyle rings true today maybe more than ever. Twenty fifteen saw musical collaborations on the upswing and genres of all stripes were pushed in new directions. 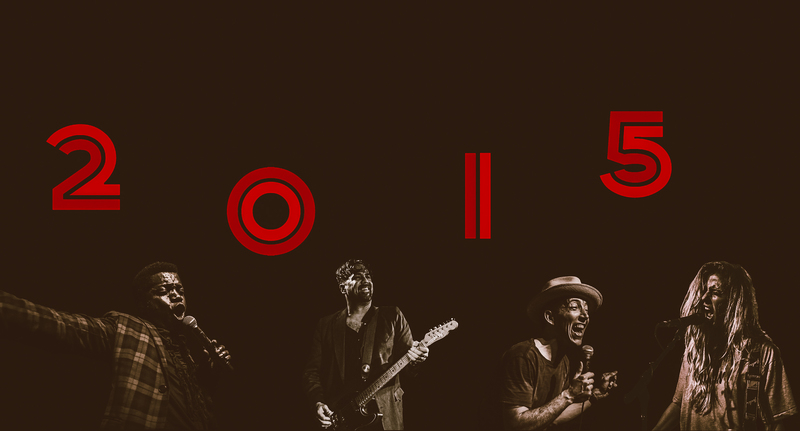 Let’s celebrate this momentous year in music by sharing some tunes together. Here’s a few personal picks, mostly from a songwriting and / or production standpoint. Most of these are on Spotify so if you’d prefer this goodness as a playlist just hop on here.